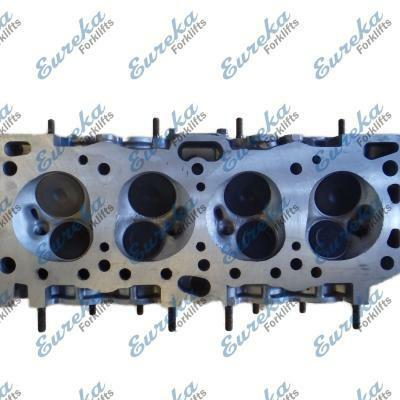 Mitsubishi 4G64 Cylinder Head For Sale on exchange basis. Available now in Geebung, QLD. Refurbished.